Unlock Global Digital wealth & Opportunities. To be successful, you have to be aspirant, meaningful and competitive, and adapt to the changes and to the new norm! We are the new norm! This summit is designed to take young SME (Small and Medium Enterprise) beyond what you’re used to! We will put you through the advertising strategies that engage the potential customer in a conversation. We WILL TEACH YOU INTERACTIVE MARKETING and Successful Small Medium Business you can Invest into.! Studies have shown that respondents preferred to have ongoing communications with the companies they buy from; and a larger number of them felt more loyal to the companies if they were invited to provide feedback. We engage you in interactive, feedback-soliciting and track user strategies! And the good news is we can show you the ropes! Whether as an individual or group, we can teach you how to engage with your customers actively and customize offers based on their preferences and browsing activities. 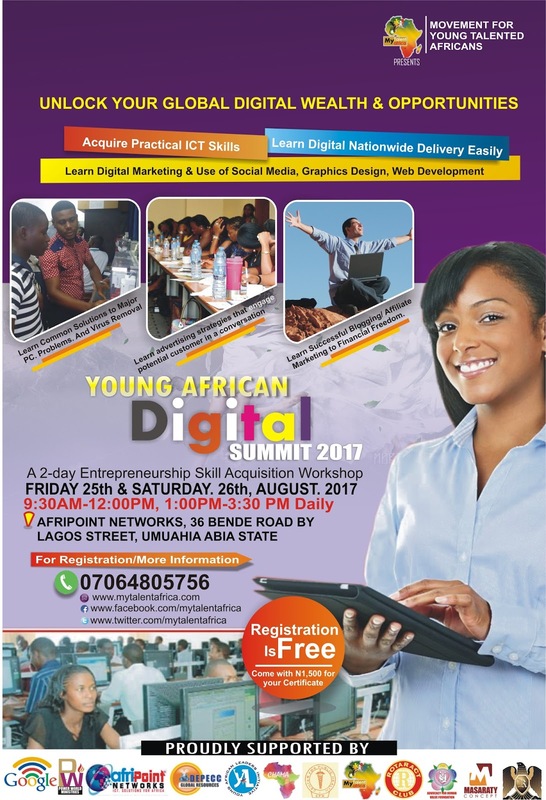 Get a taste of all the digital marketing magic tricks we can show you this August 25th and 26th at the YOUNG AFRICAN Digital SME SUMMIT. This course is openly available to professionals and individuals who wish to learn more about the Digital Marketing industry. Also suitable for entrepreneurs, students and anyone looking to start a new business & probably tap into the Digital wealth. 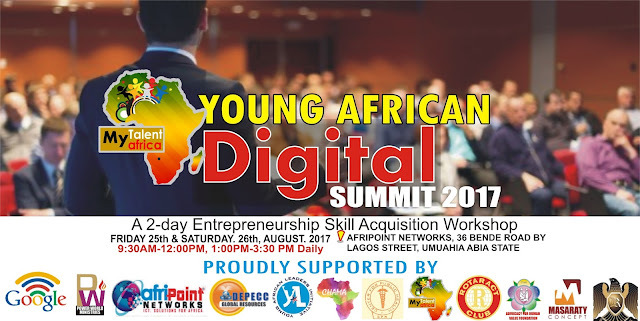 Web developers, Graphics Designers, and online service Agents who wish to sharpen their development skills and learn how to build & manage e-commerce websites can also attend. The training modules have been broken down so easy no previous coding knowledge will be required so for non-tech savvy individuals; this course is also a perfect choice. Monitoring & Managing "Payment On Delivery"
The training is organized by The Movement for Young Talented Africans, (http://www.mytalentafrica.com). 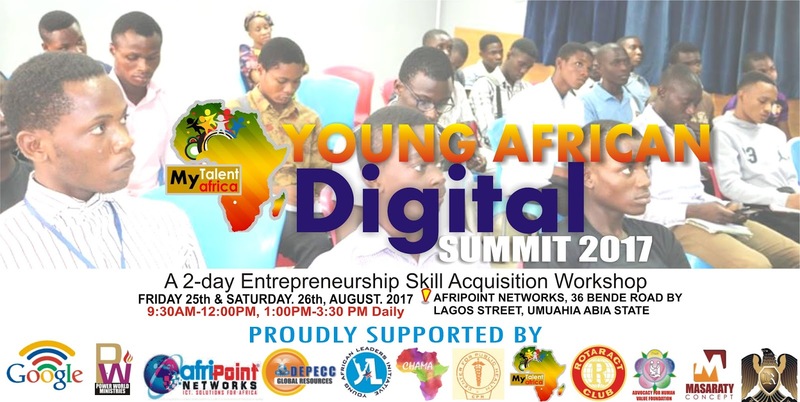 You can contact via e-mail to mytalentafrica@gmail.com or please contact: 07064805756 and 08168757356.